Spec Property has built an outstanding reputation as a leading boutique developer within the luxury residential market. Spec Property has built an outstanding reputation as a leading boutique developer within the luxury residential market. 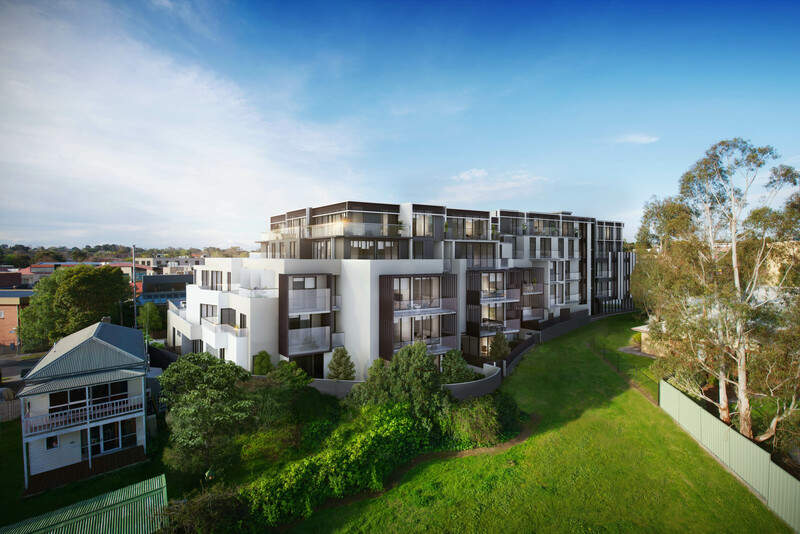 Spec Property developments are found in several desirable suburbs across Melbourne, including Hawthorn, Richmond, North Melbourne and South Yarra. 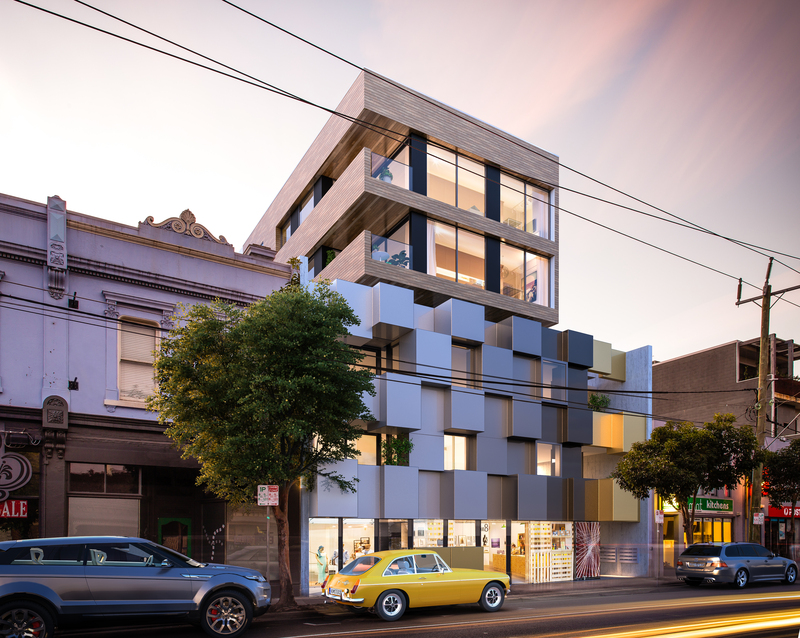 The Spec Property Melbourne office is located on Balmain Street in Cremorne. The success of the Spec Property Group is due to its utmost commitment to quality, professionalism, honesty and customer service. By utilising only the most superior products and modern management techniques they are able to ensure that the final product is of the highest standard. Through their continued commitment to this philosophy and their passion for providing quality housing, Spec Property Developments will continue to be a leader in the luxury residential apartment market. 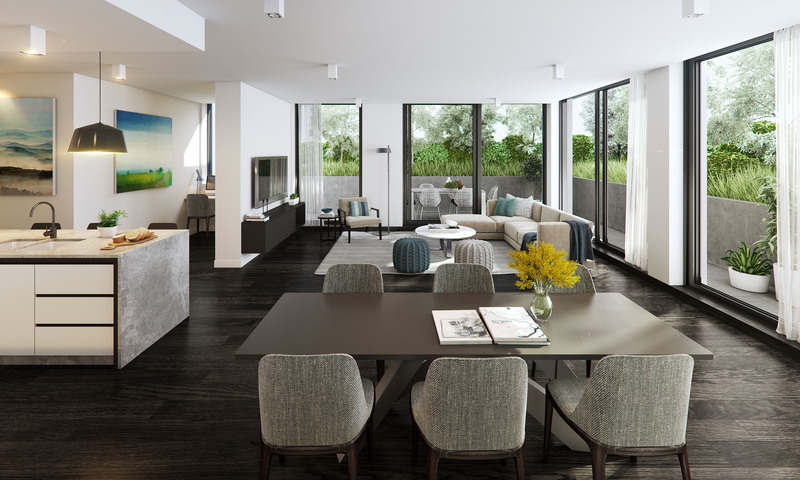 Just some of the Spec developments include The Maybloom, Billy & Co, Helio, Elmington, The Andalusian and Ella all of which effortlessly combine comfort with modernity and style. 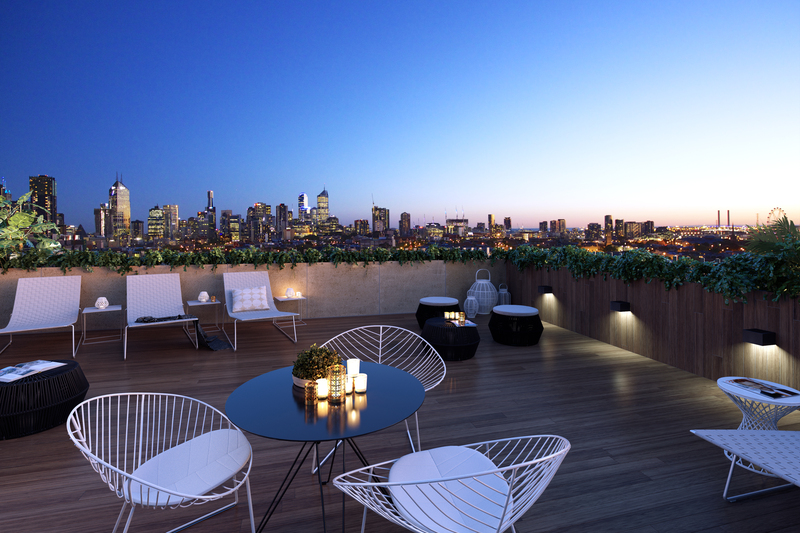 The flawless Spec Property developments are close to iconic Melbourne venues and landmarks, as well as public transport, boutique shops, and fantastic cafés and restaurants. 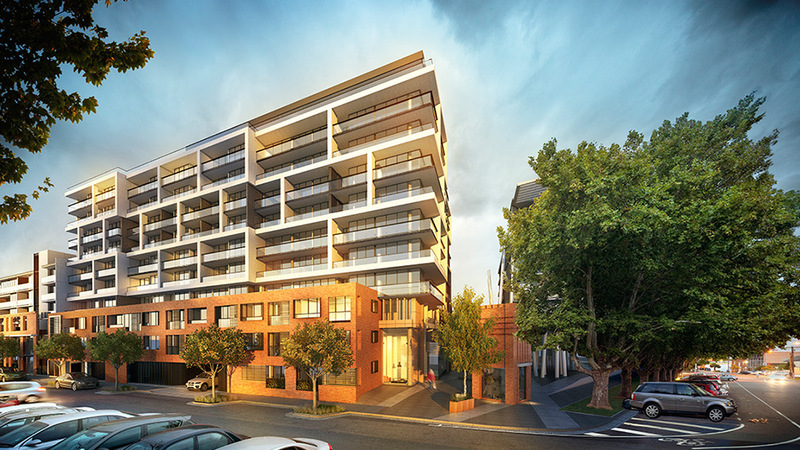 The same level of care and dedication goes into each Spec Property Melbourne wide project. Contact Apartment Developments today for any further information on the Spec Property Group, or contact them directly on the details below.